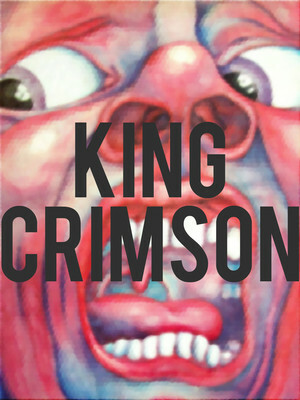 All Hail The Court of The Crimson King!! After taking an extended break, progressive rock legends King Crimson returned to the stage in 2014, and they've been touring ever since. The new set up includes three drummers, which would be surprising for any other band but King Crimson. The group formed in London in the late 60s and went onto become one of the most influential progressive rock bands of all time. Their debut, In the Court of the Crimson King, set a new bar for the genre's music, and it's terrifying album cover has become an indelible pop culture touchstone. 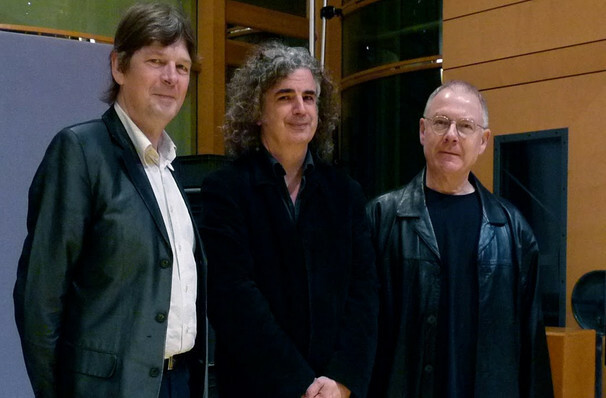 Of the new line-up, founding member Robert Fripp has said that they'll will be playing "reconfigured" cuts from Crimson's catalogue of time signature flaunting weirdness. Sound good to you? Share this page on social media and let your friends know about King Crimson at Ryman Auditorium. Please note: The term Ryman Auditorium and/or King Crimson as well as all associated graphics, logos, and/or other trademarks, tradenames or copyrights are the property of the Ryman Auditorium and/or King Crimson and are used herein for factual descriptive purposes only. We are in no way associated with or authorized by the Ryman Auditorium and/or King Crimson and neither that entity nor any of its affiliates have licensed or endorsed us to sell tickets, goods and or services in conjunction with their events.